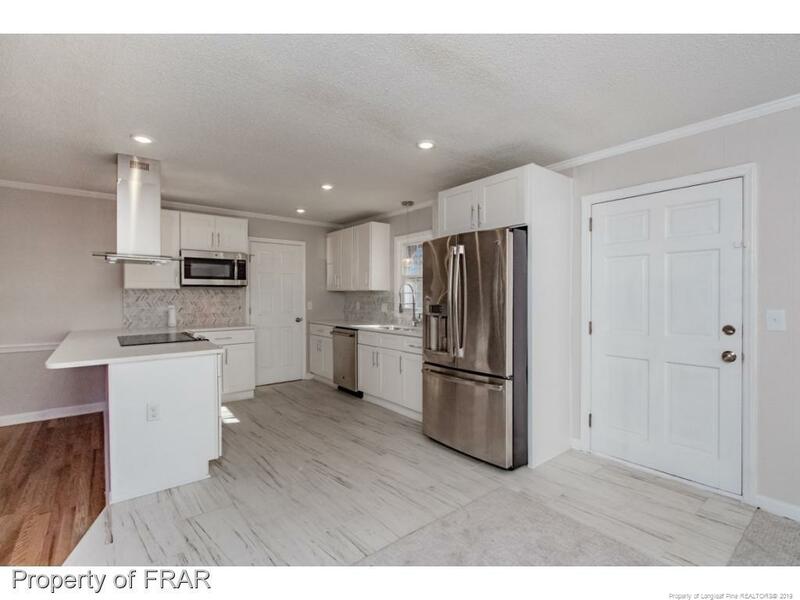 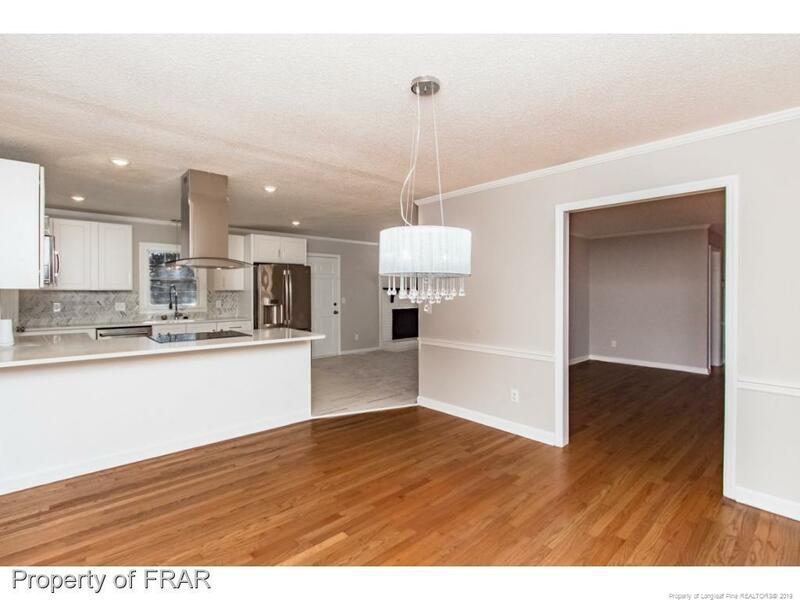 This beautifully renovated, open-concept home is nicely suited for family gatherings & entertaining. 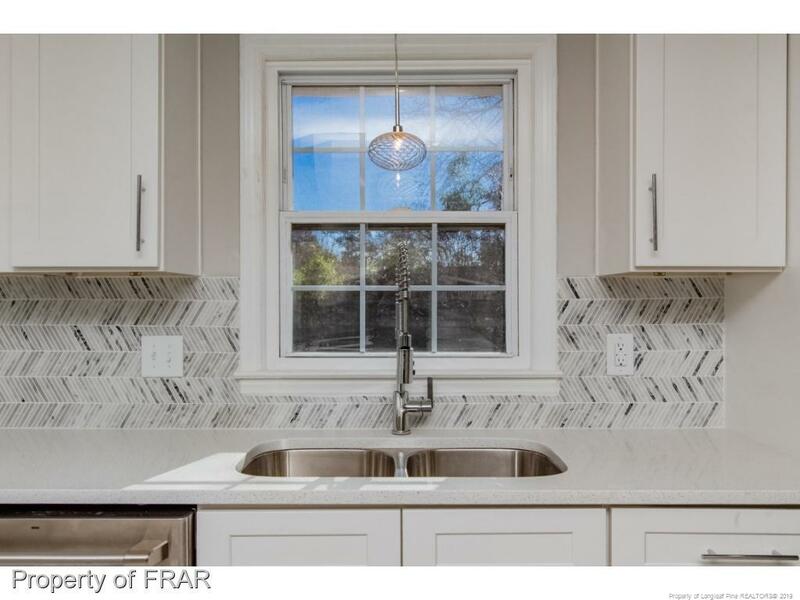 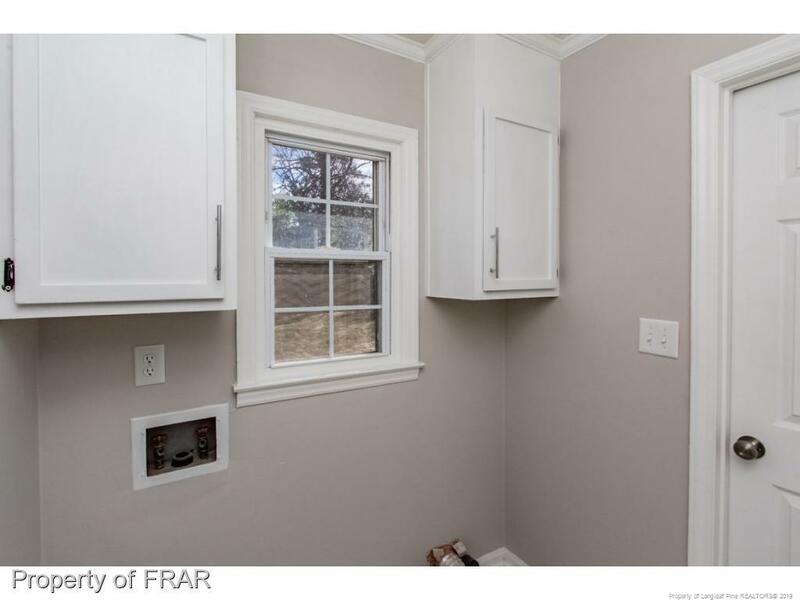 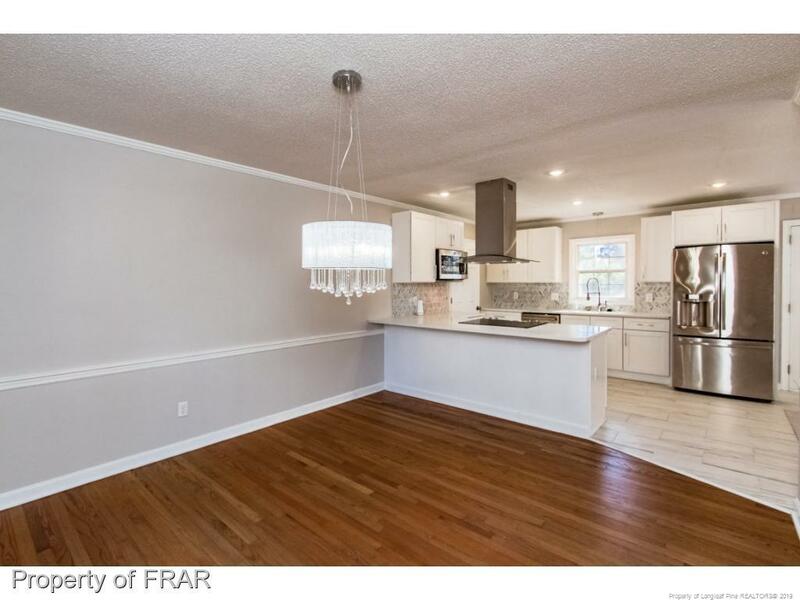 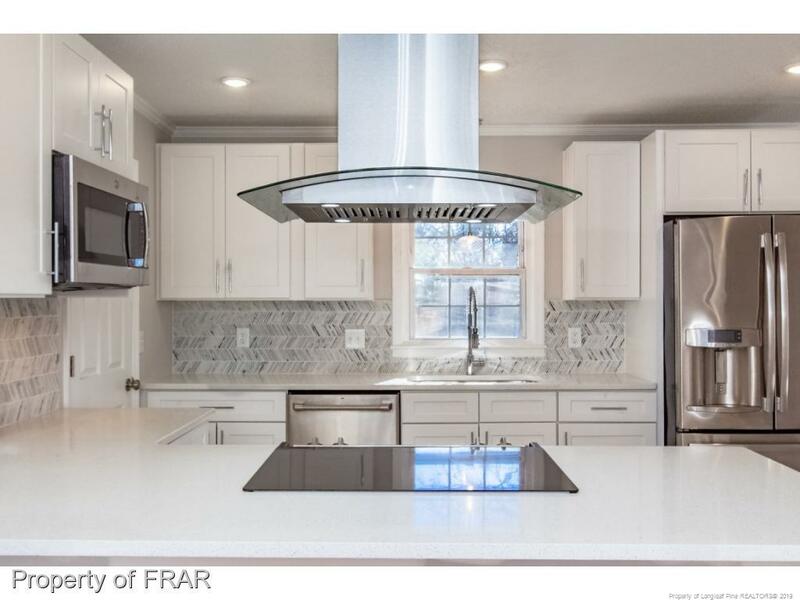 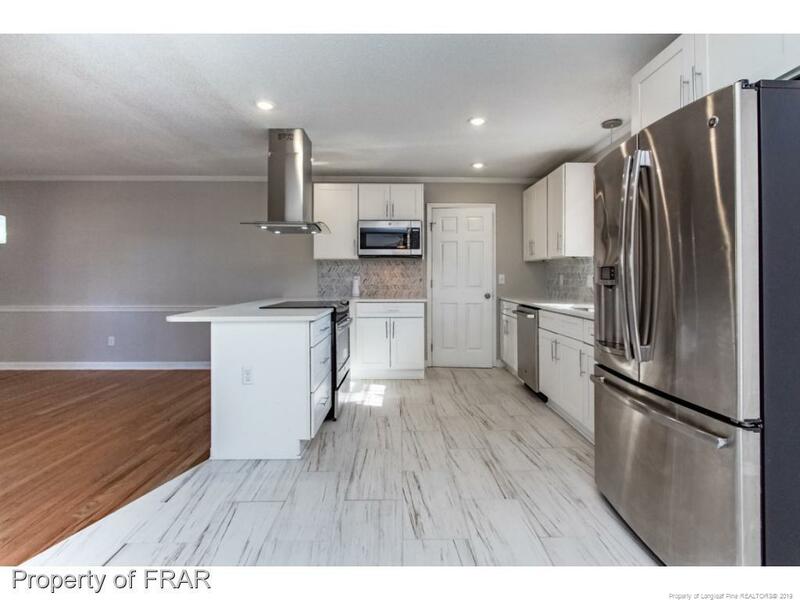 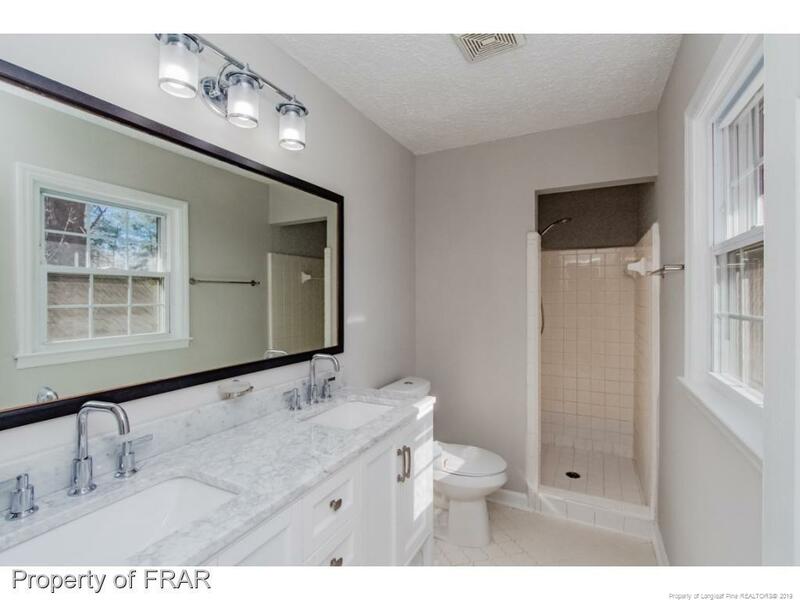 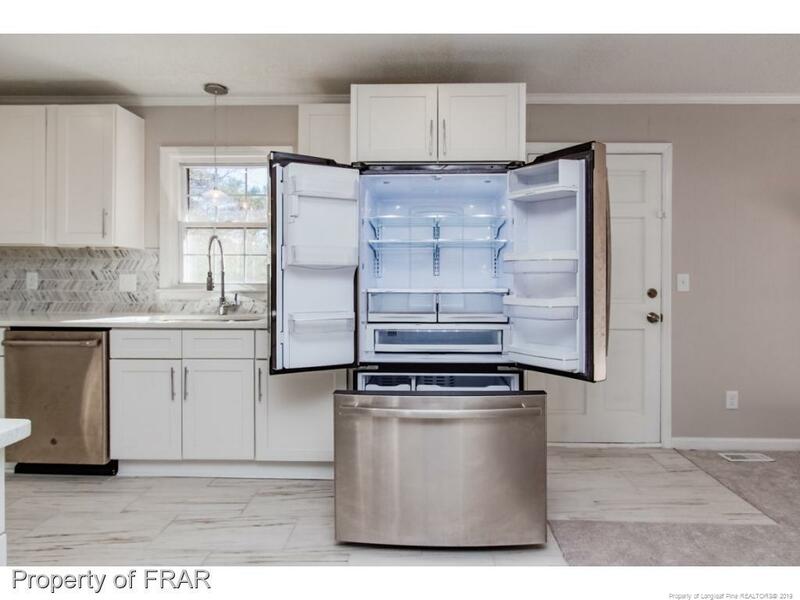 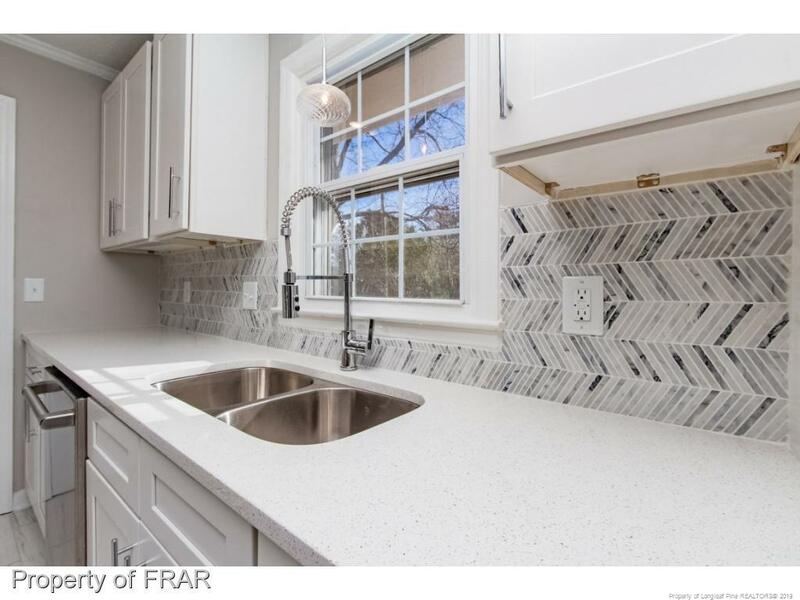 Boasts a contemporary remodeled kitchen, offering quartz countertops, stainless appliances, wood-look tile & crown molding. 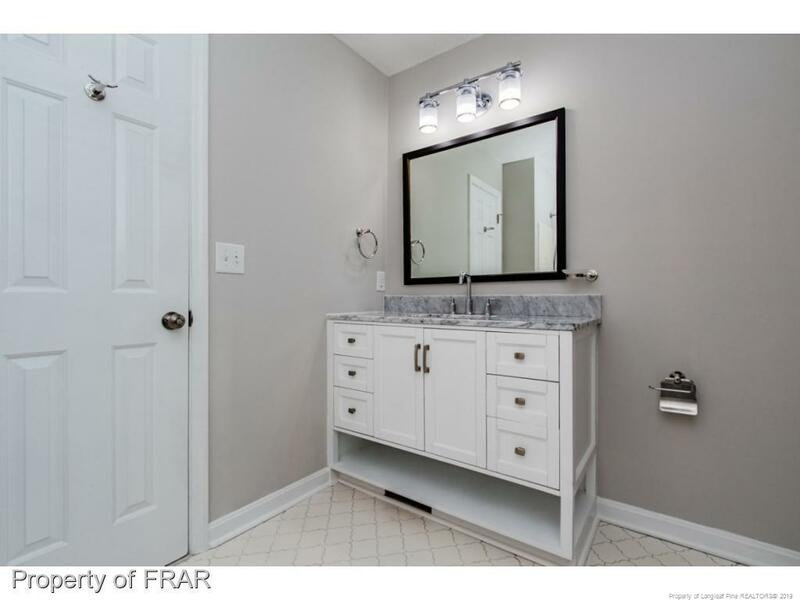 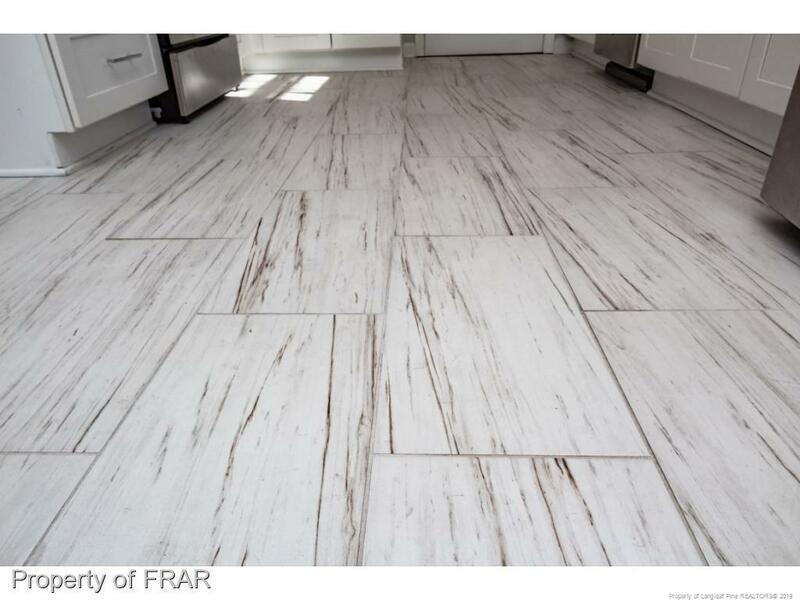 The attention to details in your new home is exacting. 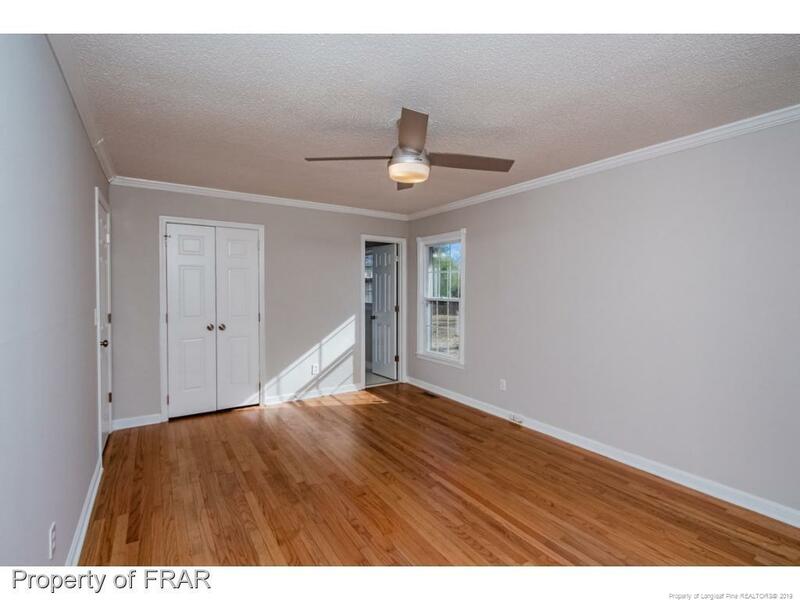 New cabinets, paint, carpet, hardware, fixtures, ceiling fans & lighting throughout. 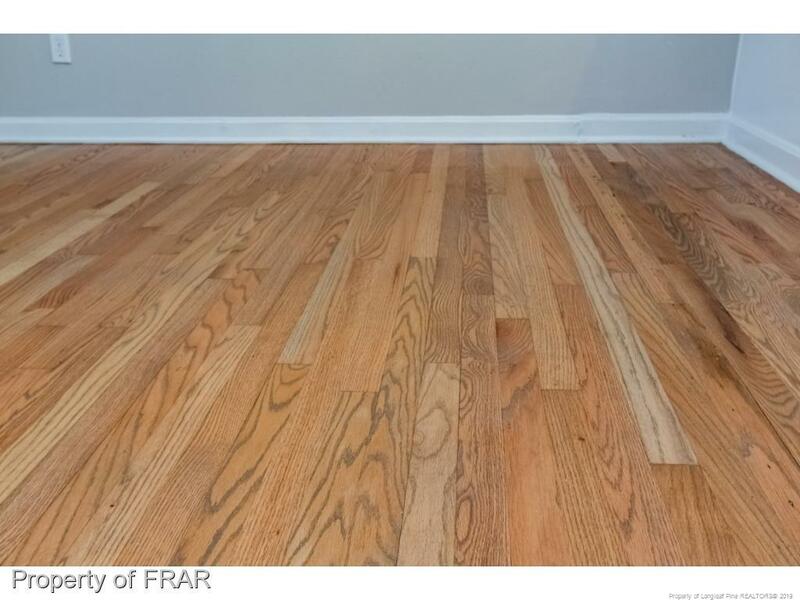 Original hardwood floors have been masterfully restored to maintain continuity in blending of old & new. 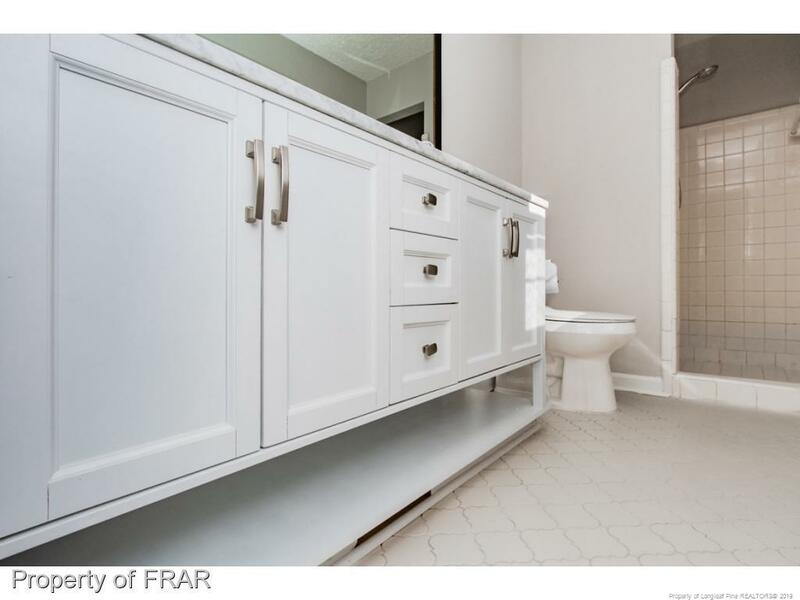 Vintage arabesque floor tiling in the updated bathrooms are a statement. 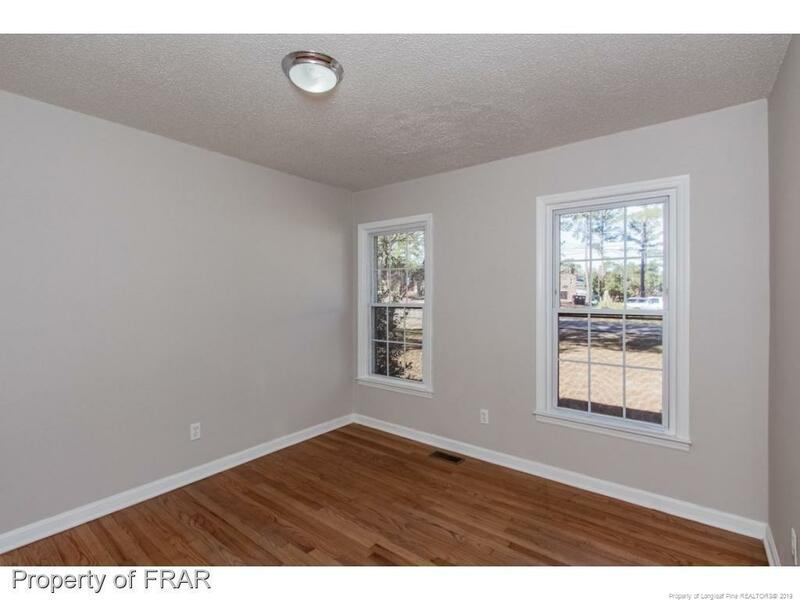 Large windows bathe this home in natural light. 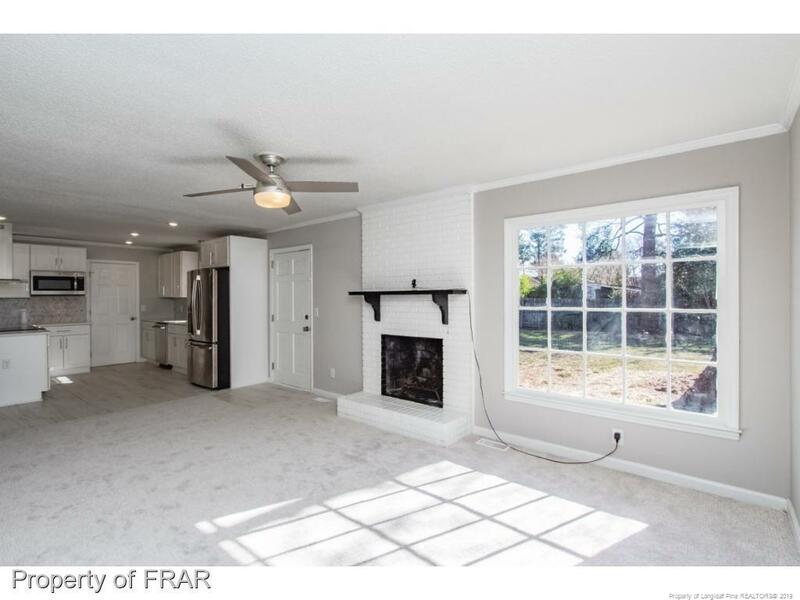 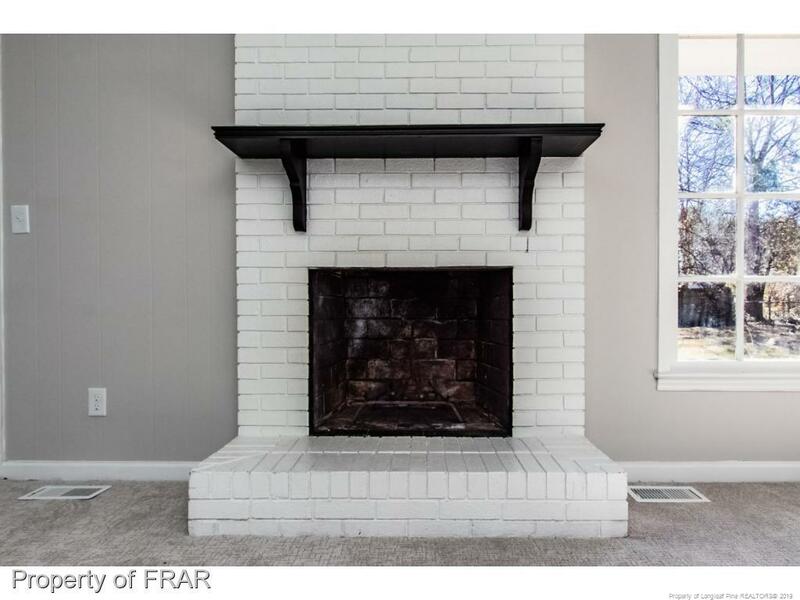 Cozy wood burning fireplace, indoor laundry, one car garage with storage room, large open lot & more. 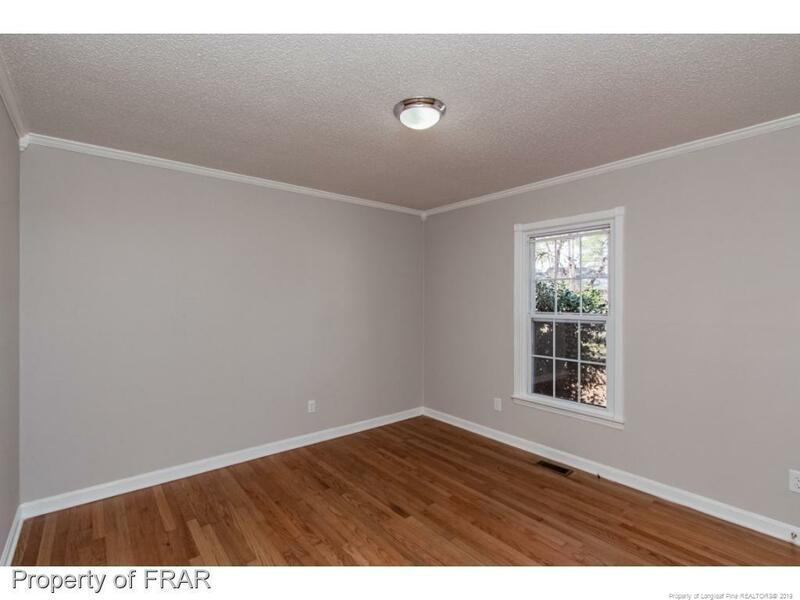 This house wonât last. 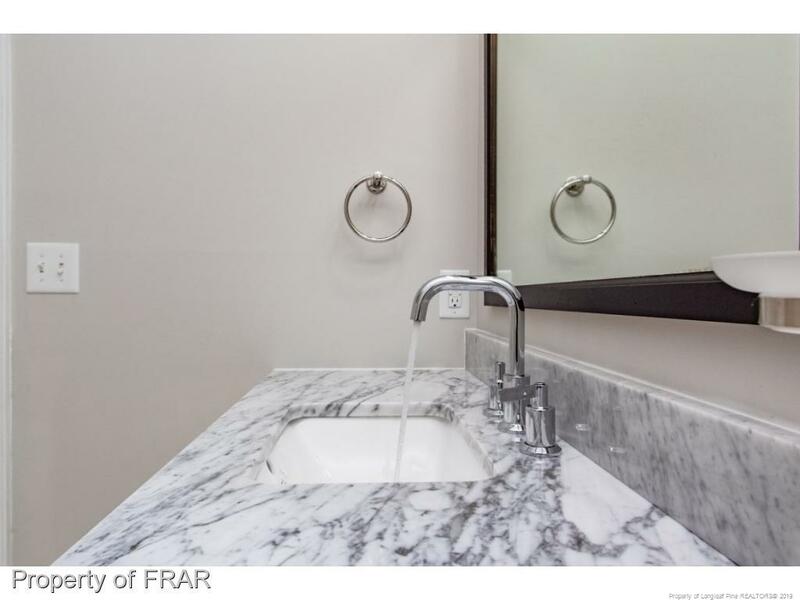 Book an appt today! 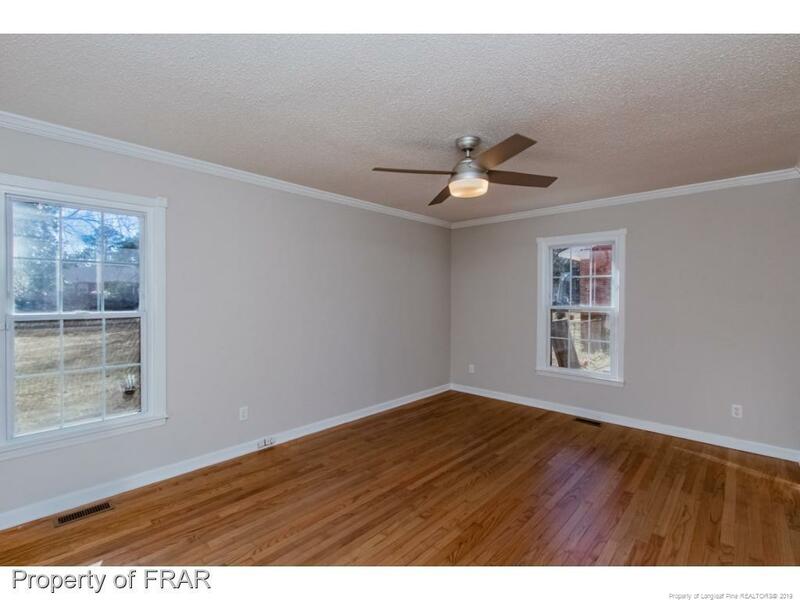 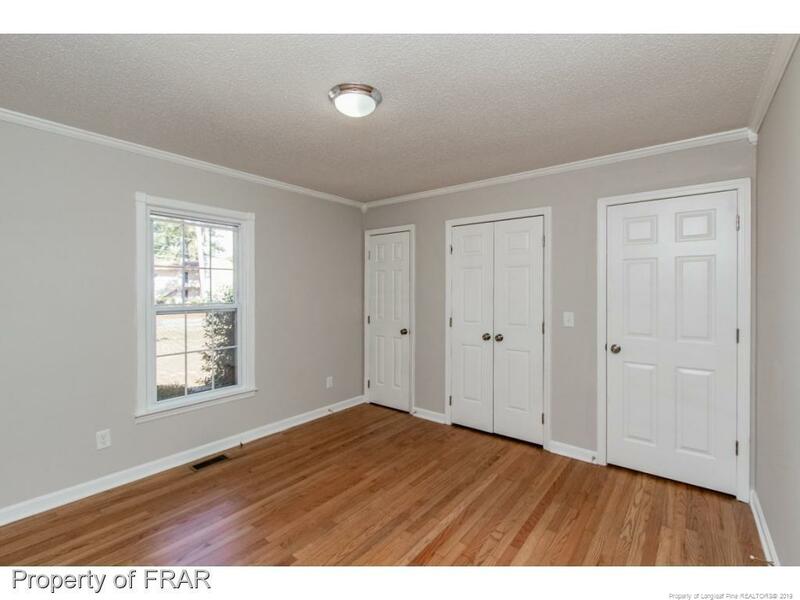 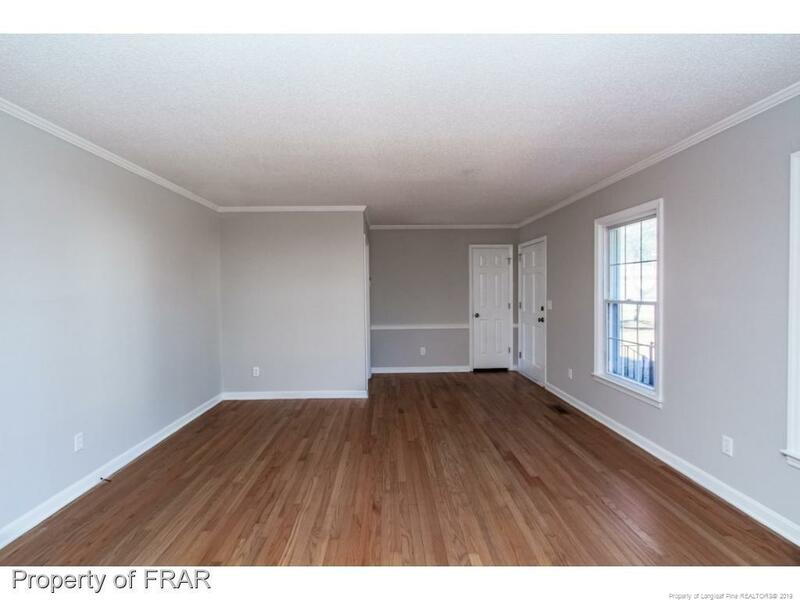 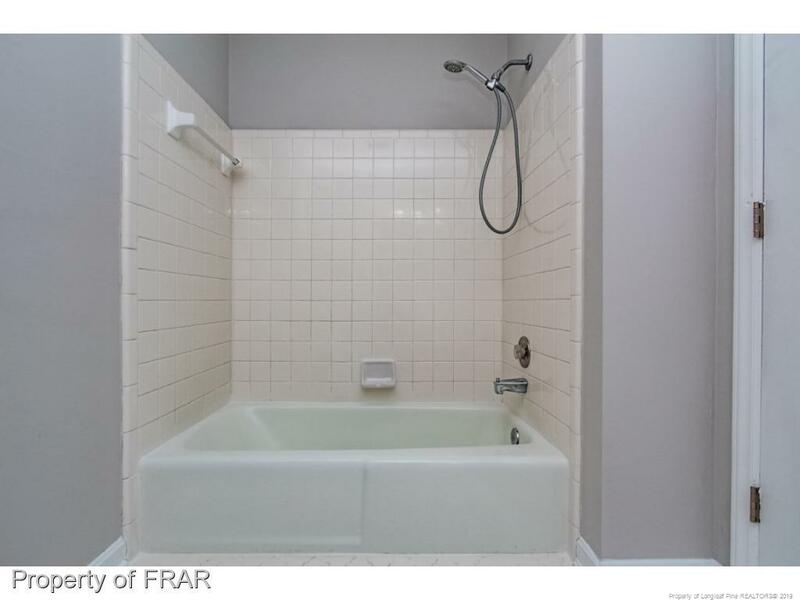 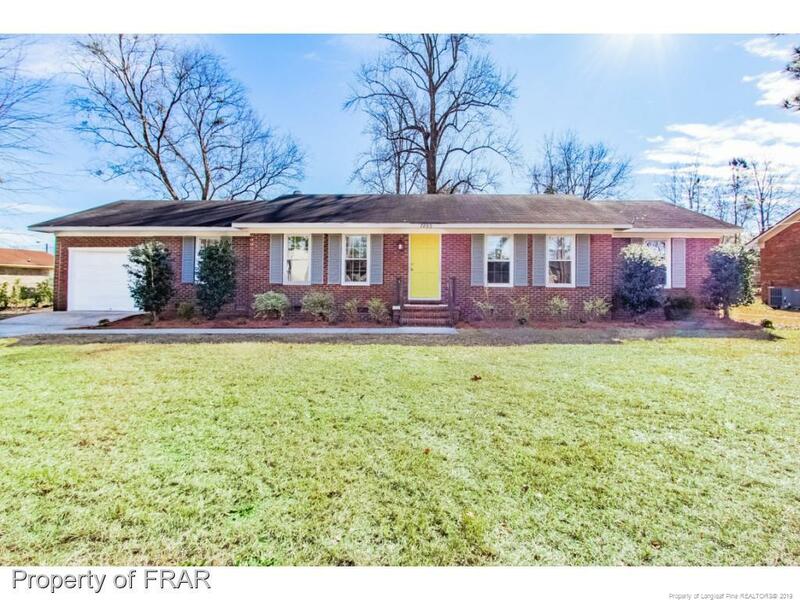 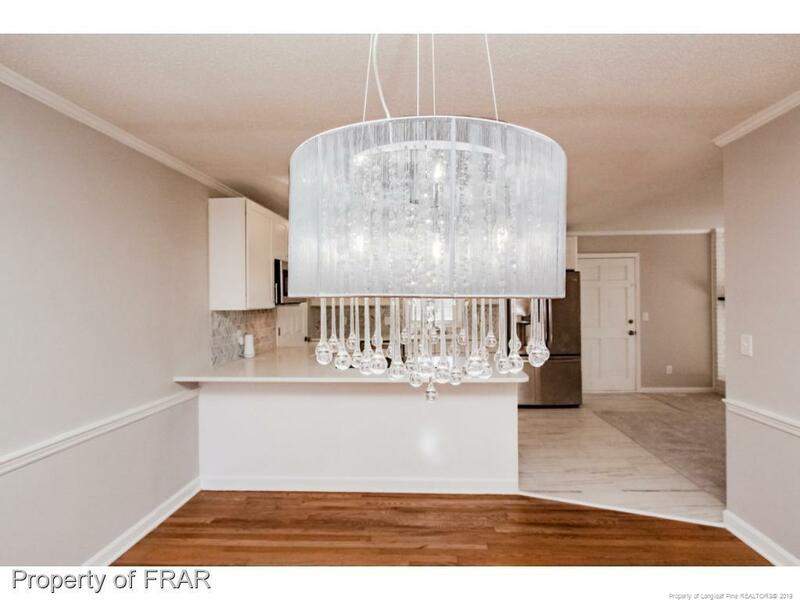 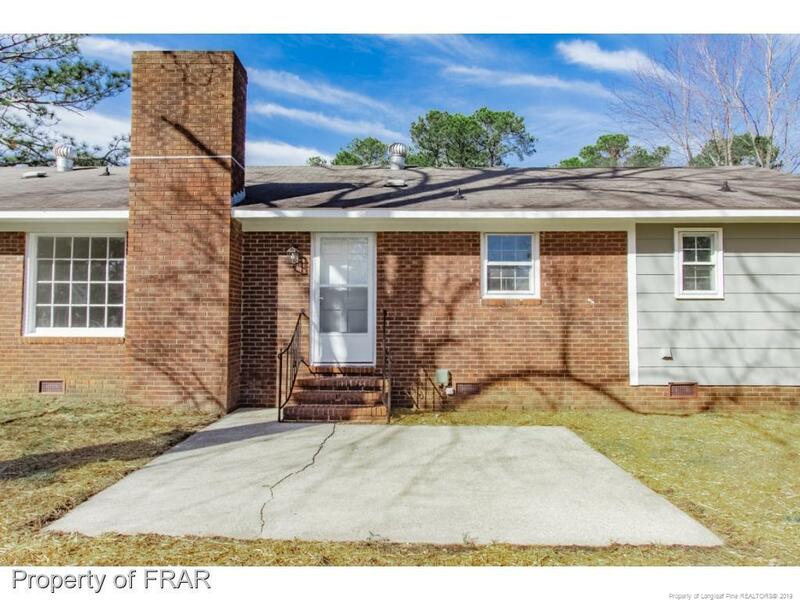 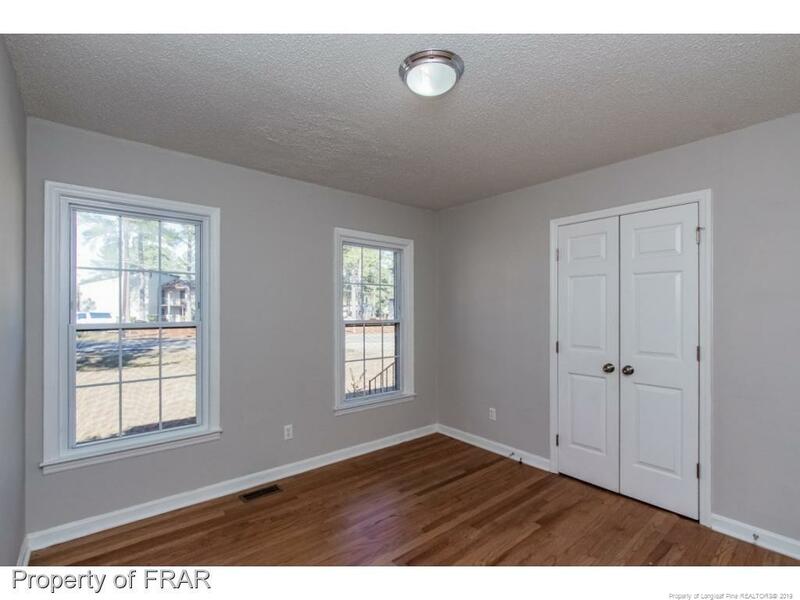 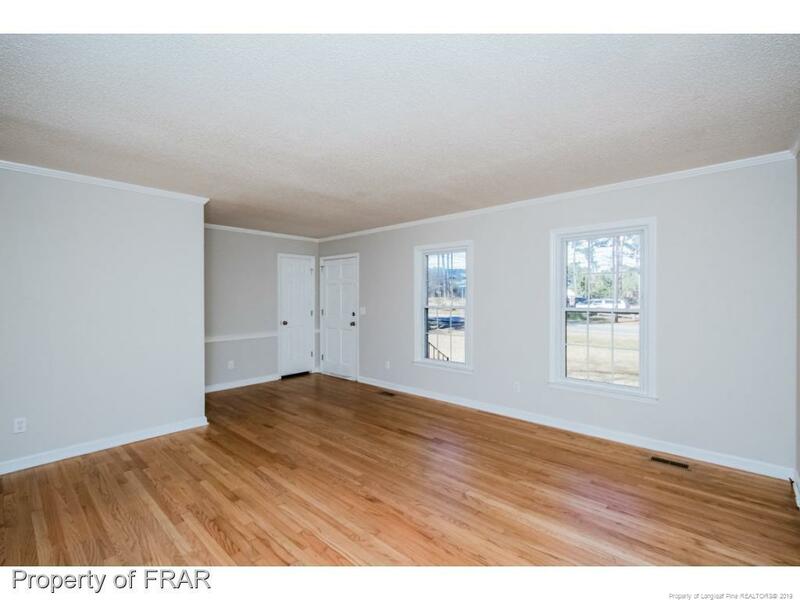 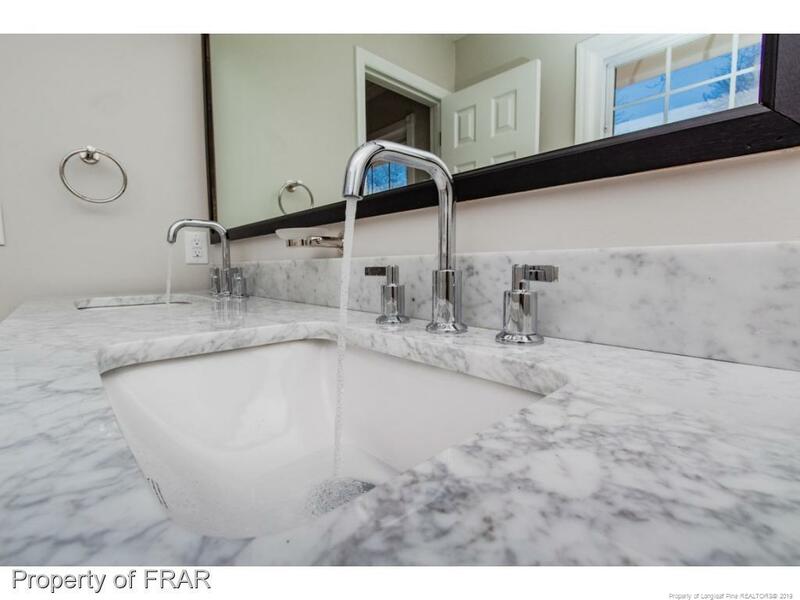 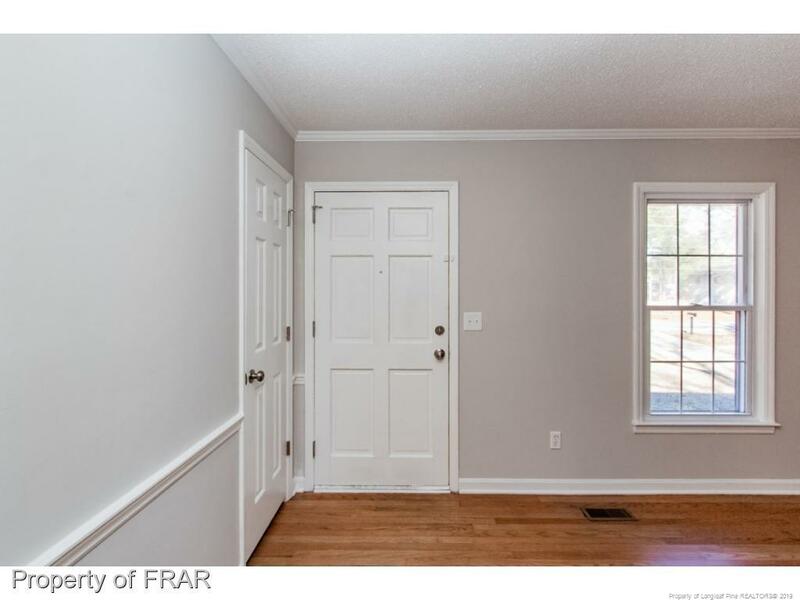 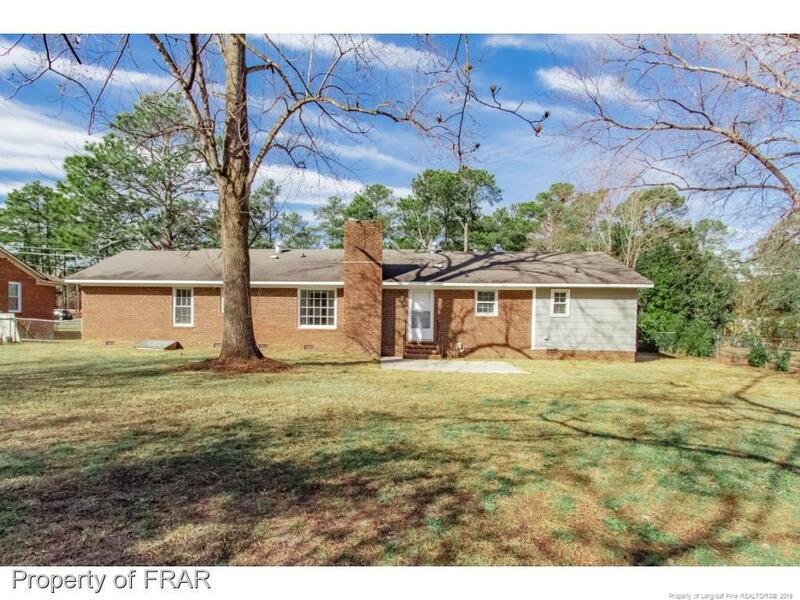 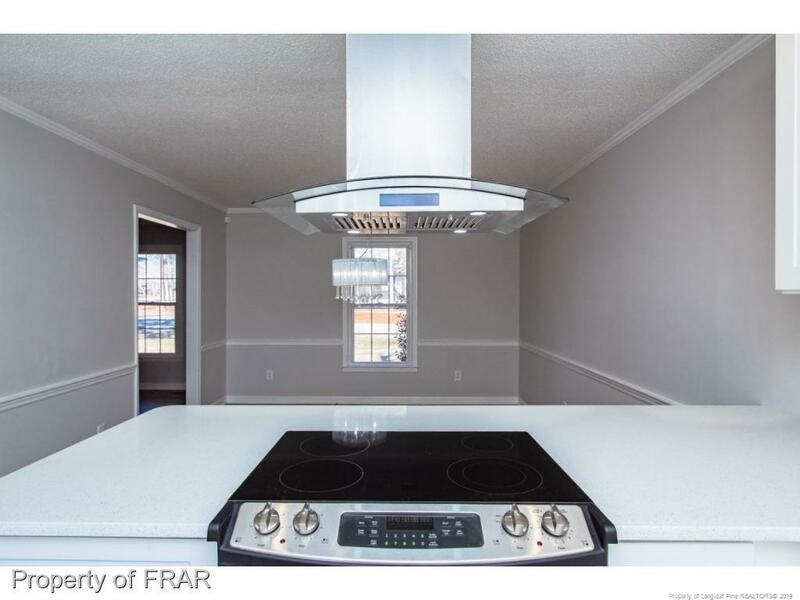 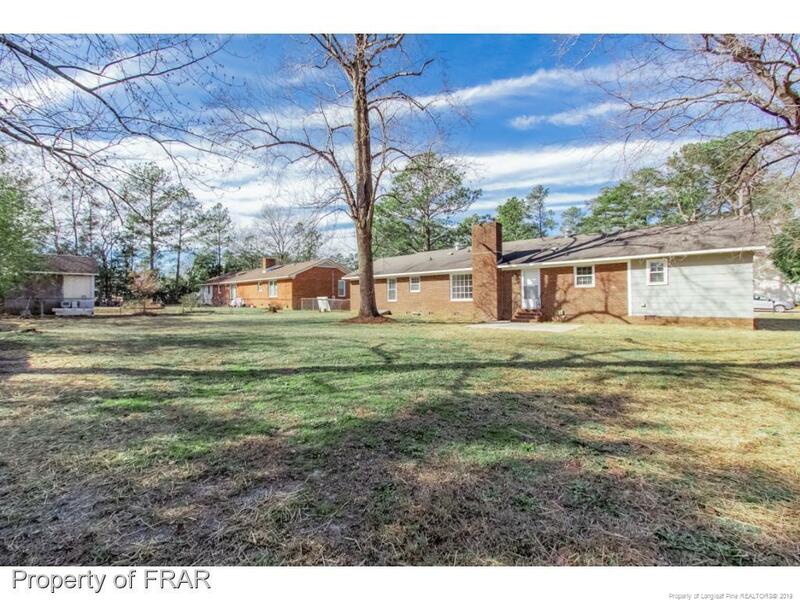 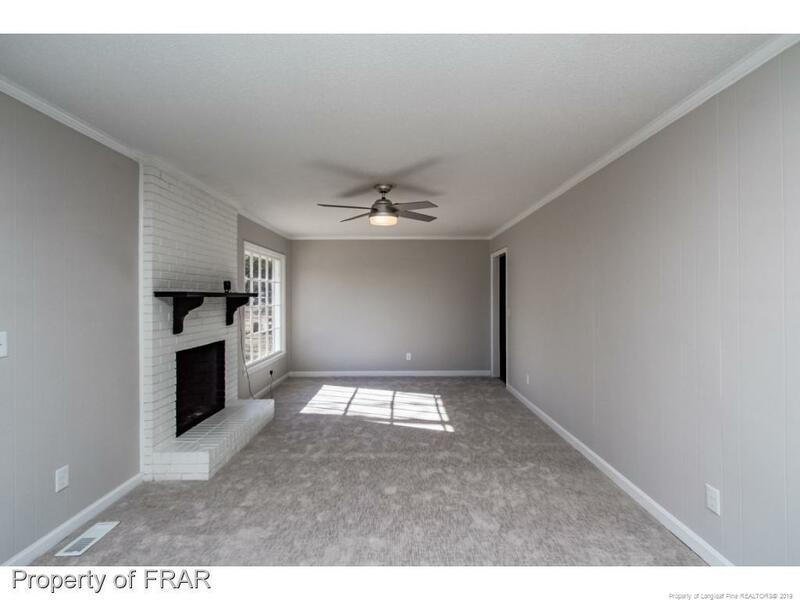 I am interested in 7205 Fillyaw, Fayetteville, NC 28303.